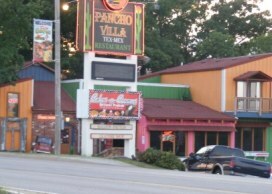 Mexican cuisine isn't just found in the Mexican restaurants, it has found its way into the traditional Branson restaurants. It has become a part of our food culture and remains high on the list of favorites for the American palate. These restaurants serve everything from the traditional to the Americanized Tex-Mex cuisine. 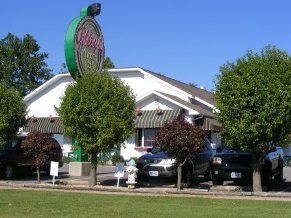 You will enjoy what these restaurants in Branson, Missouri have to offer.